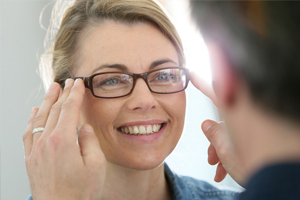 We invite you to contact us today to discuss your eye care. Please don't hesitate to call us at (303) 404-2020. Click here to read what others are saying about Complete Eye Care.